Rajinikanth's forthcoming film 2.0 is progressing with its non-stop shoot schedules happening at brisk pace. 2.0 has finished 100 Days of shoot and more than half of the film shoot has been completed. Shankar has posted as "100th day of 2.o shoot. Ufff finished2 major action sequncsincluding d climax with Superstar n Akshay.Loading 50% "
Shankar directorial 2.0 is tipped off to be an sci-fi action thriller. 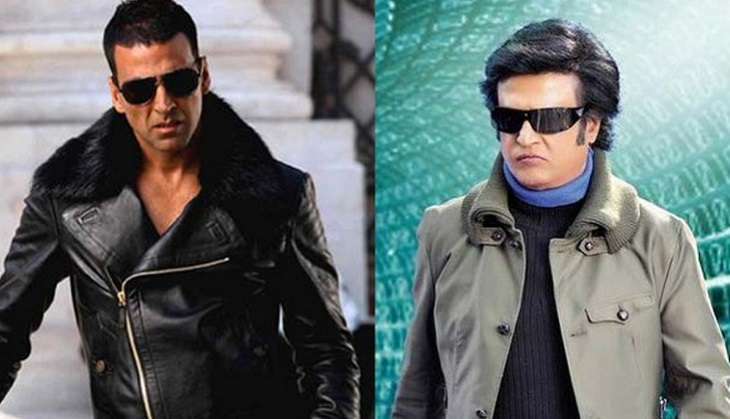 Amy Jackson and Akshay Kumar are sharing screen space alongside of Rajini in this movie. Lyca Producing is producing the film. Write & Share about "2.0 wraps up 100 days of shoot | 2.0 (2 Point O) Tamil Movie News | Cinema Profile" !